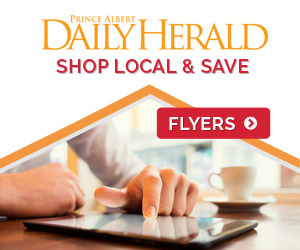 Prince Albert police received 189 calls for service this past weekend between 7 p.m. on Friday night and 7 a.m. on Monday morning. Police have arrested and charged two males who allegedly broke into several homes in the westhill area and caused willful damage. 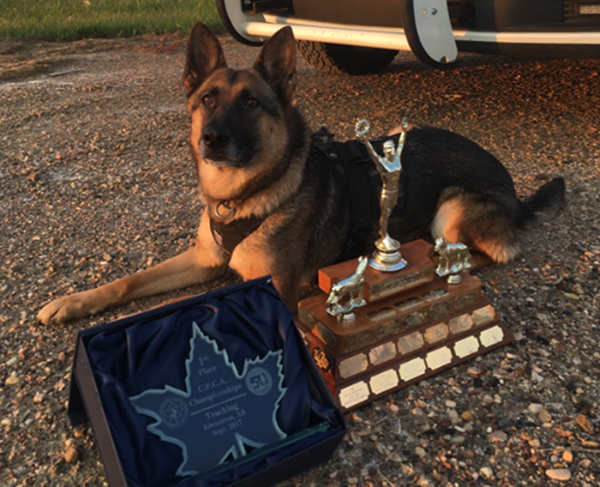 K9 Unit Daxa and Cst. Bighetty helped to track down the 16-year-old male and 22-year-old man. 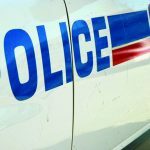 The youth is facing two break-and-enter charges, four willful damage charges and breach of an undertaking. The adult has two break-and-enter charges, four willful damage charges, as well as possession of break-in instruments and breach of recognizance. 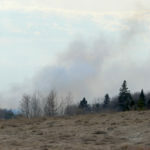 Both appeared in provincial court on Monday. A traffic stop resulted in the detection of a drug-impaired driver. Originally, a police officer conducted the stop because the vehicle had a burnt out tail light. After doing a Standard Field Sobriety Test (SFST) and a Drug Recognition Evaluation (DRE), the officer found the driver was drug-impaired. The accused 18-year-old has been released from custody and is scheduled to appear in provincial court on Jan. 21, 2019. Officers have yet to arrest suspects from two separate robberies. In the first incident, a male entered a residence on 14th Street West, demanding property from a victim with an edged weapon. A news release said those who live in the home know the suspect. The victim went to hospital with minor injuries. In another incident, two males carrying a weapon came to the door of a residence in the midtown area. Someone inside the home hit the panic button on the house alarm and the suspects left. 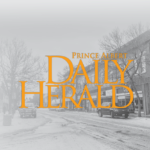 The Prince Albert Police Service (PAPS) also assisted the RCMP with firearms incidents just outside the city–a woman is deceased and a youth has non-life threatening injuries.